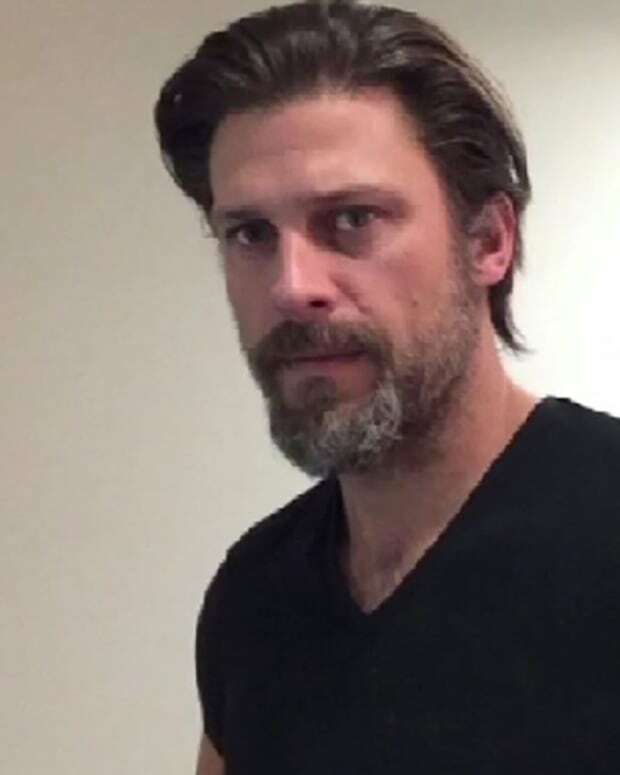 Fans of former General Hospital and Days of Our Lives star Greg Vaughan can look forward to seeing him again on their TVs this fall. The OWN channel has released a new trailer for its upcoming series Queen Sugar. It features the daytime favorite as Calvin, a married cop married who is Nova Bordelon&apos;s (Rutina Wesley, f. True Blood) lover. Queen Sugar&apos;s two-night premiere begins September 6. 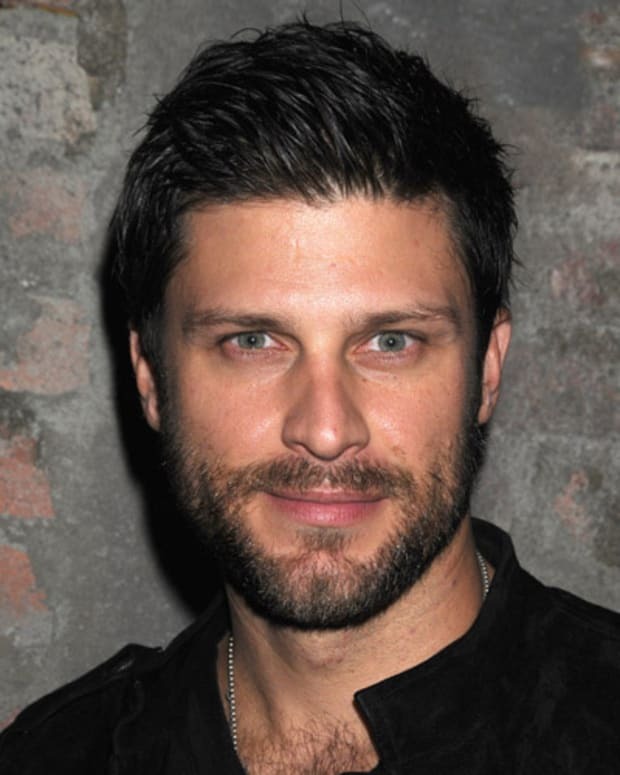 Watch Greg Vaughan in Queen Sugar below!